Fashion In The Forest: eShakti & Savory Summer Winners! eShakti & Savory Summer Winners! 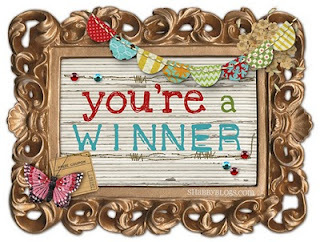 Here are the winners for the eShakti & Savory Summer giveaways!